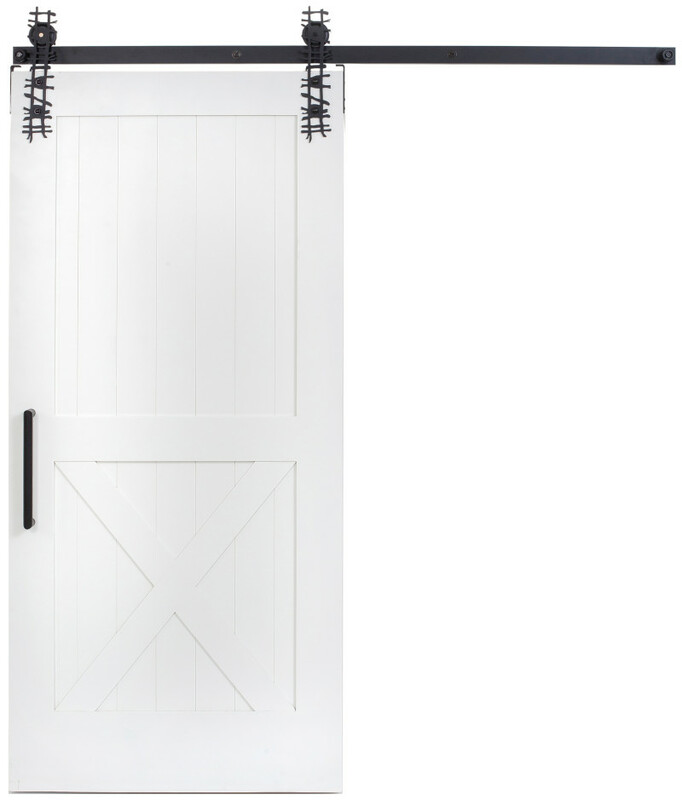 The Half X barn door is a nod to classic European farmhouse architecture and pays subtle homage to the Dutch-style doors of our ancestors. 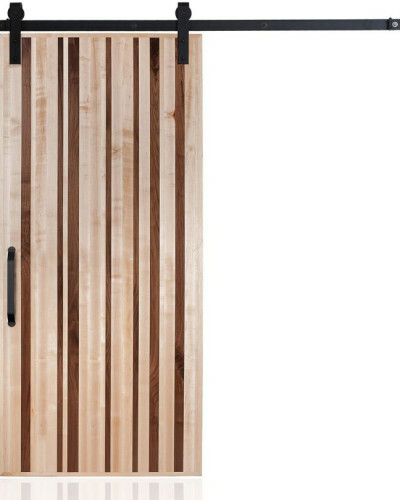 This design maintains some of the traditional, double-door look by adding a framed x overlay to the lower half of the wooden slats. 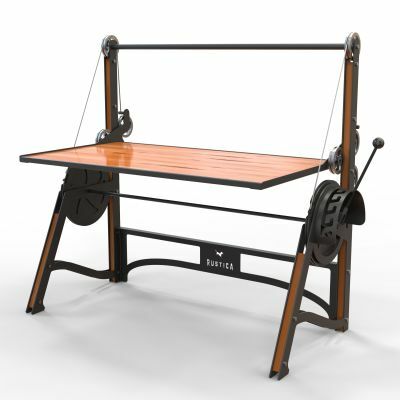 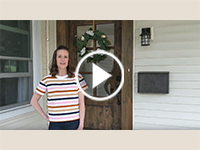 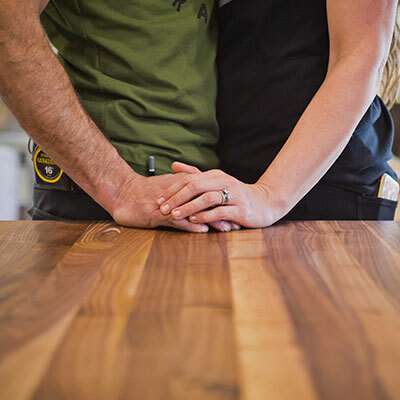 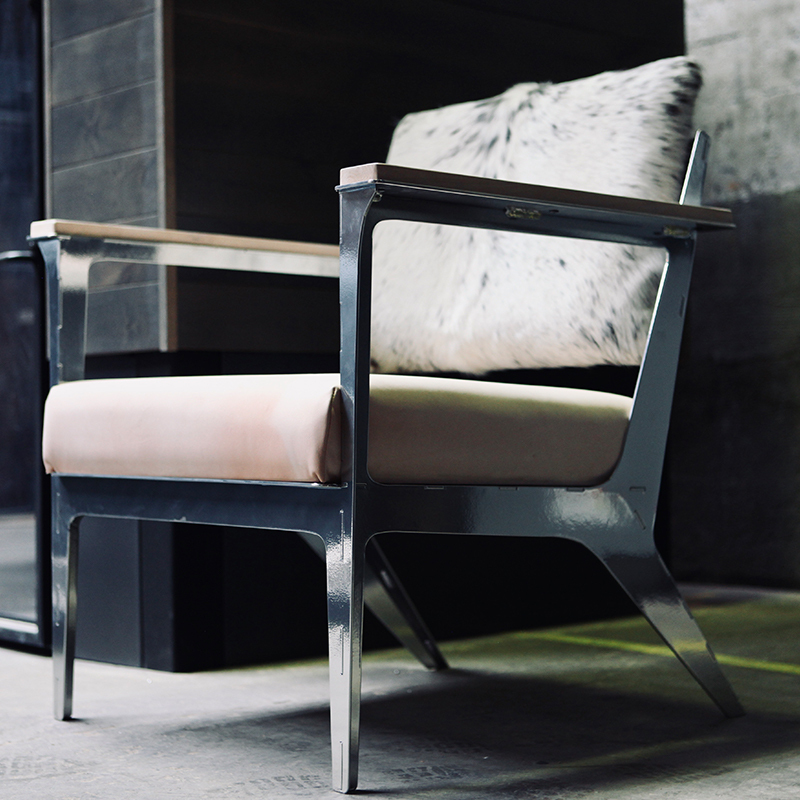 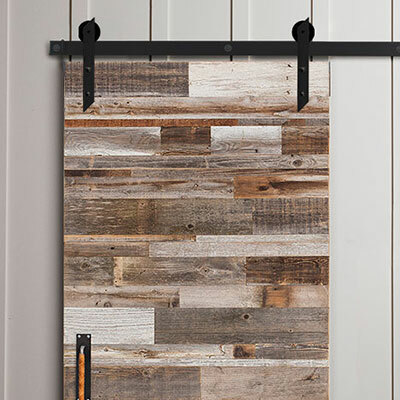 It’s the perfect piece for the modern farmhouse. 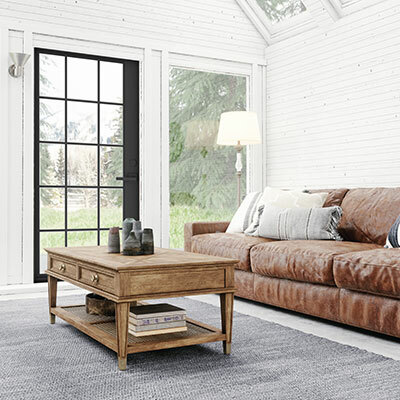 Love this look? 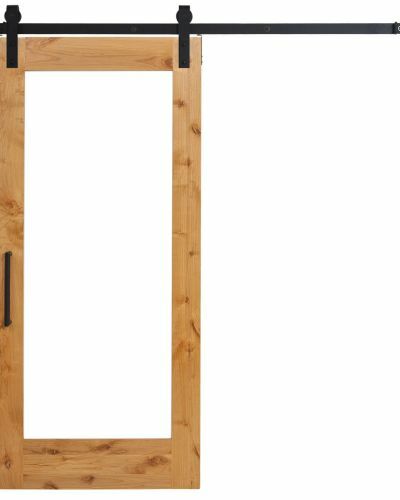 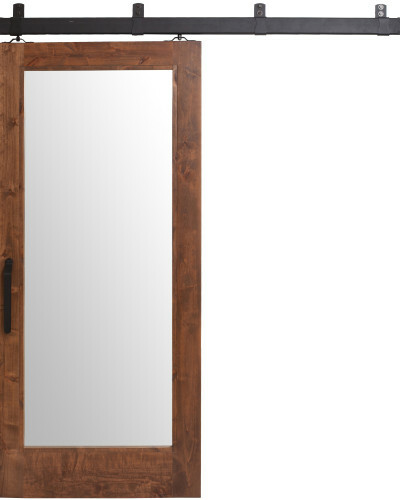 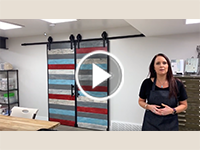 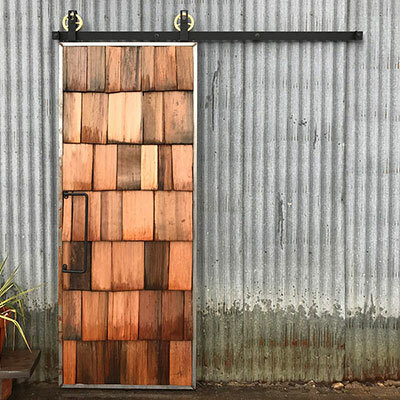 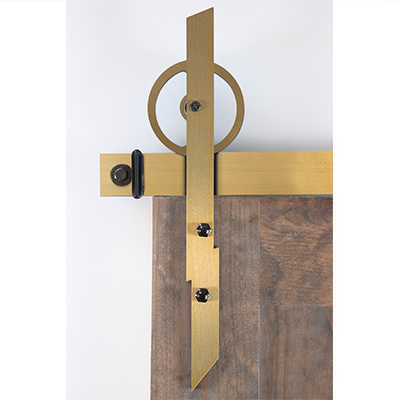 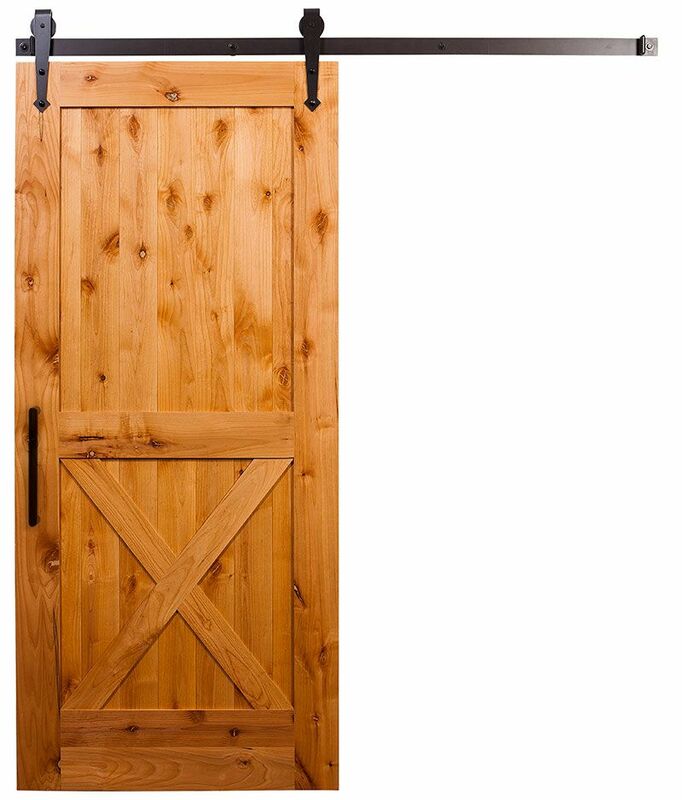 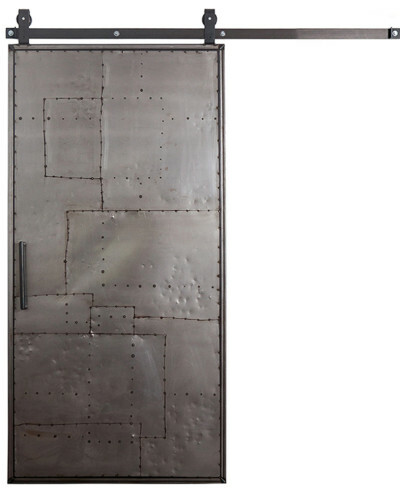 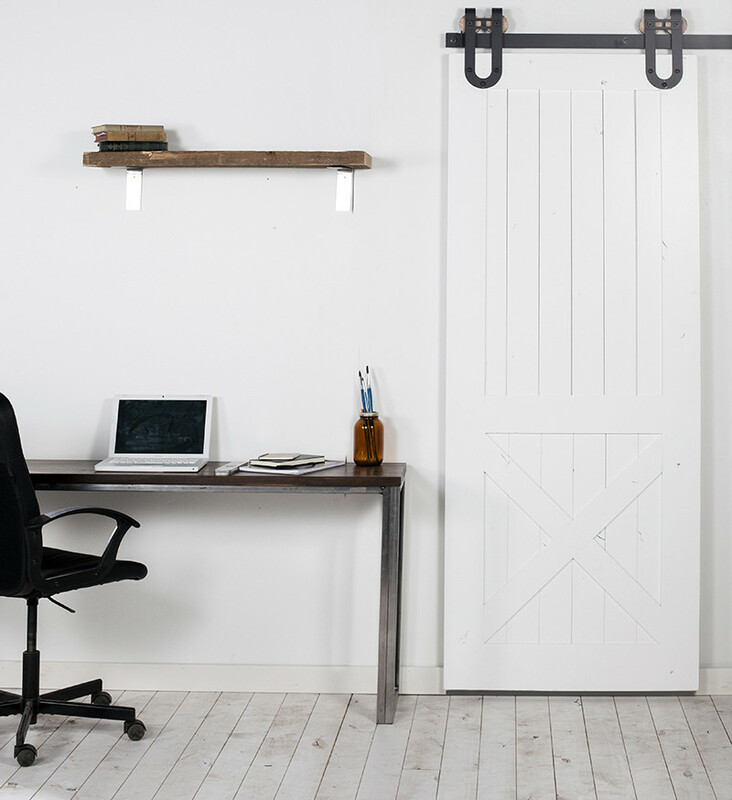 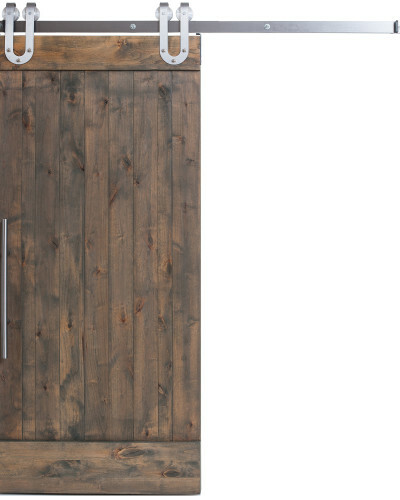 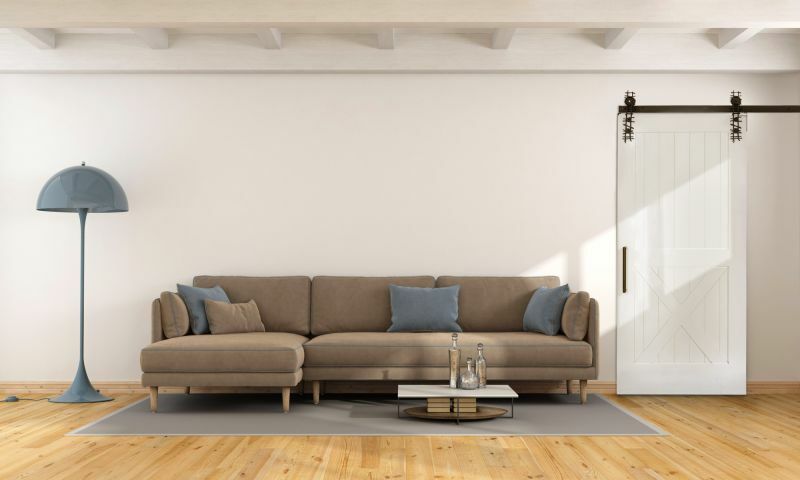 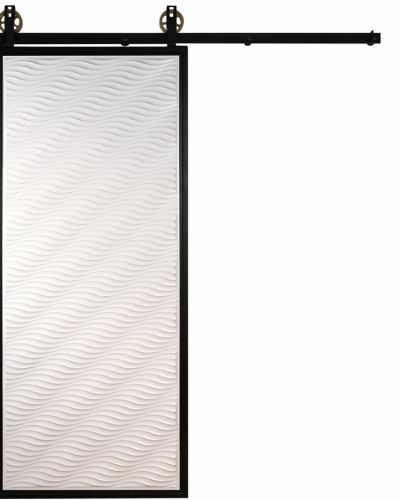 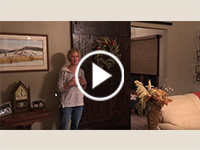 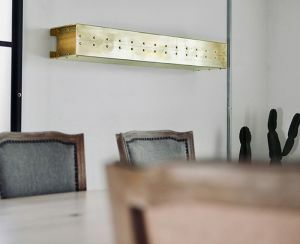 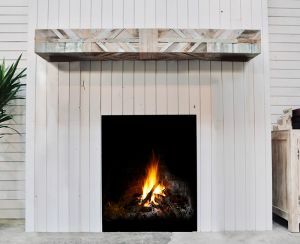 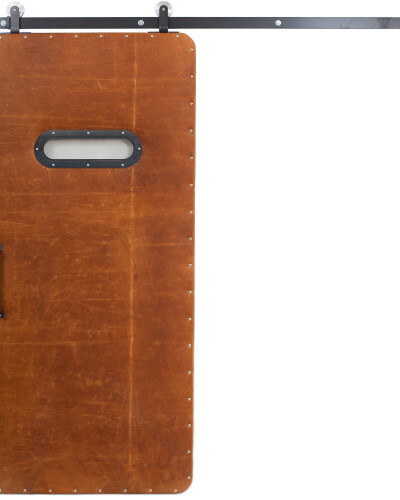 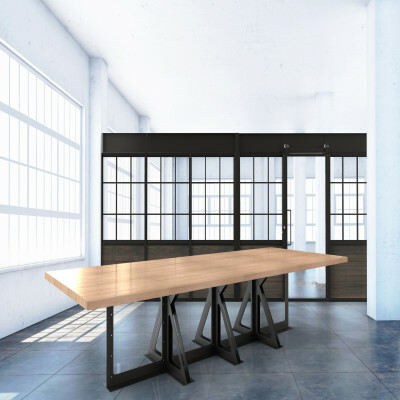 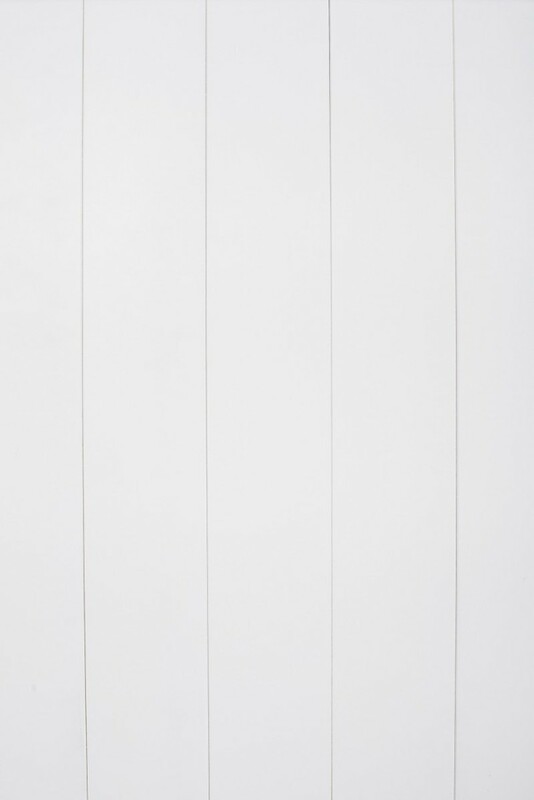 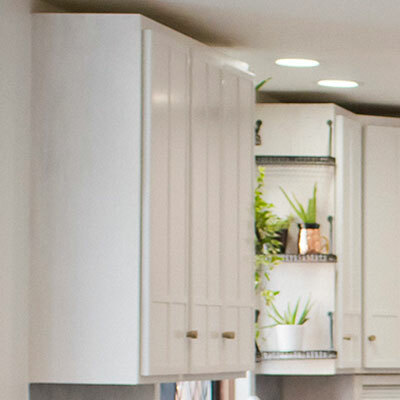 Shop some of our other X design barn doors including the sliding Full X and the hinged Double X.